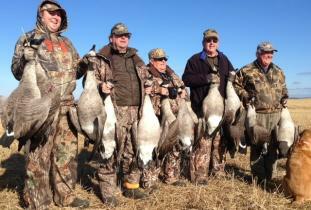 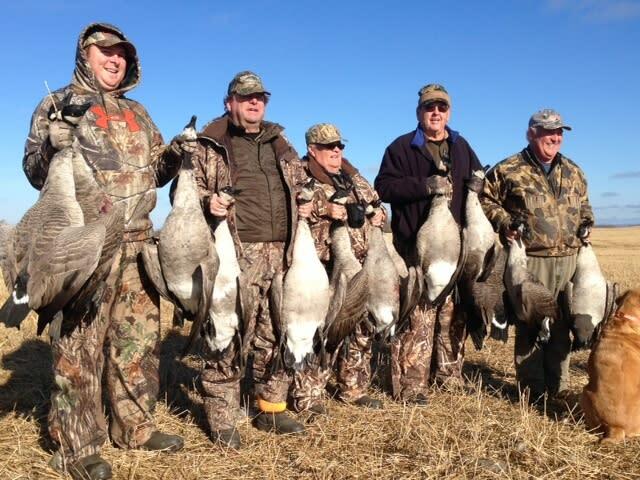 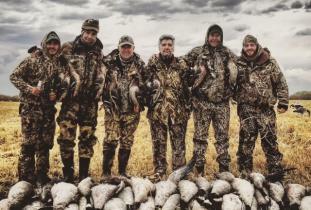 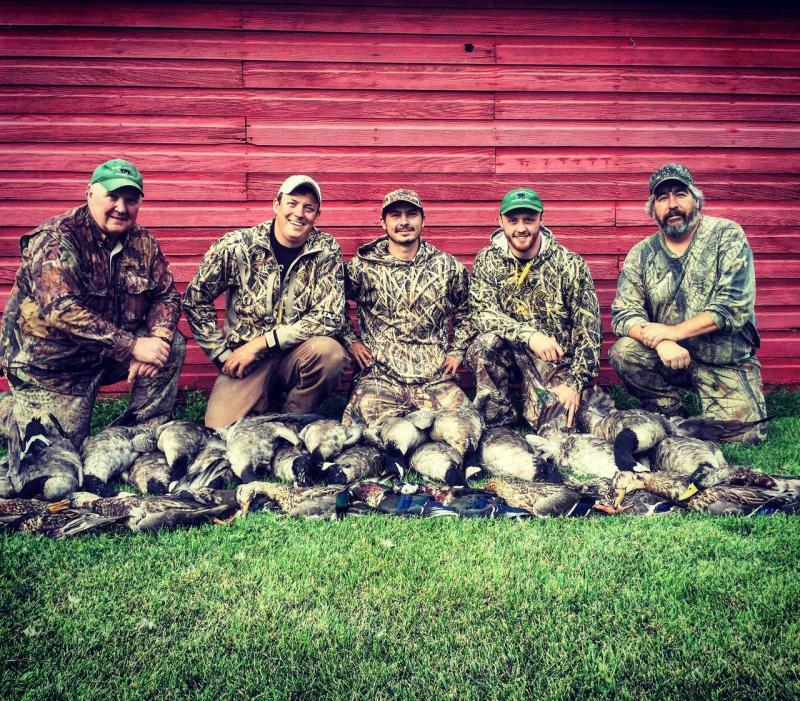 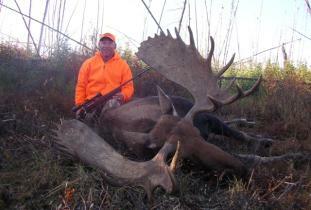 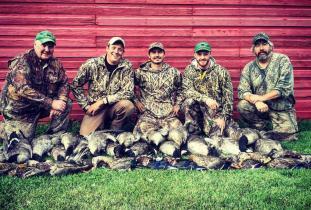 Agassiz Outfitters has been catering to hunters and fisherman for over 25 years. 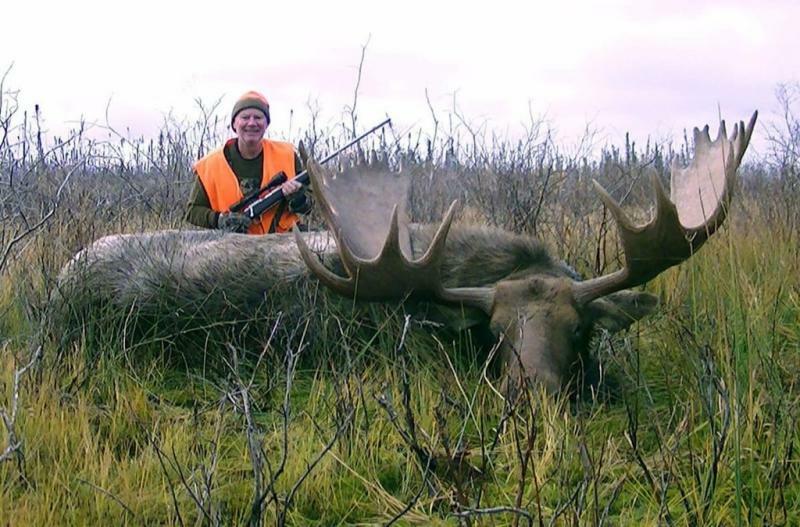 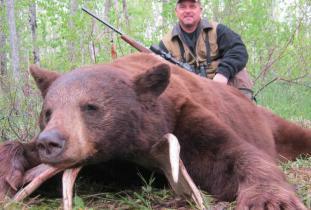 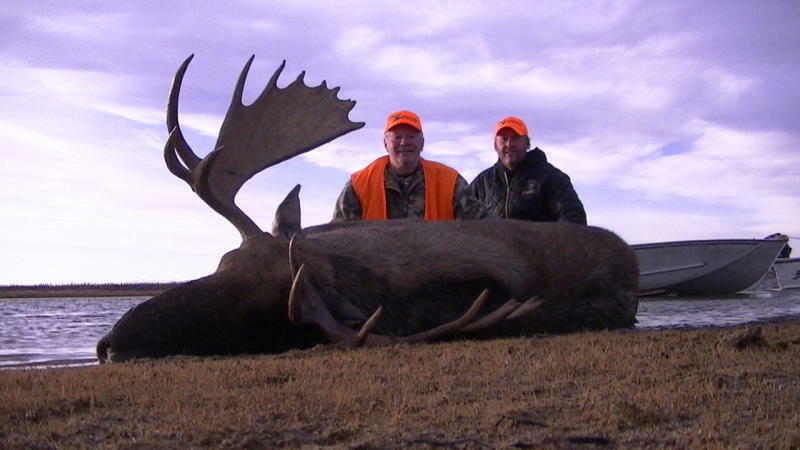 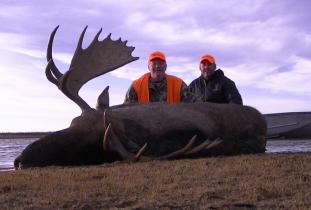 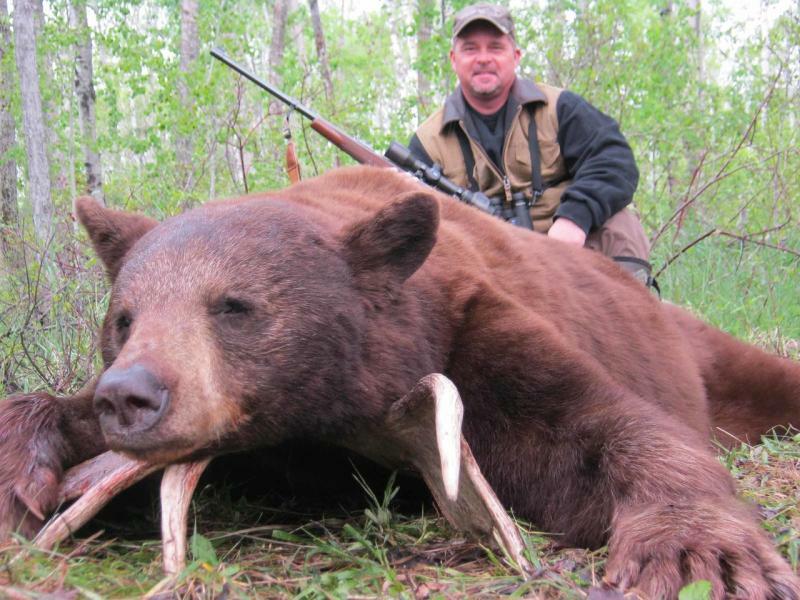 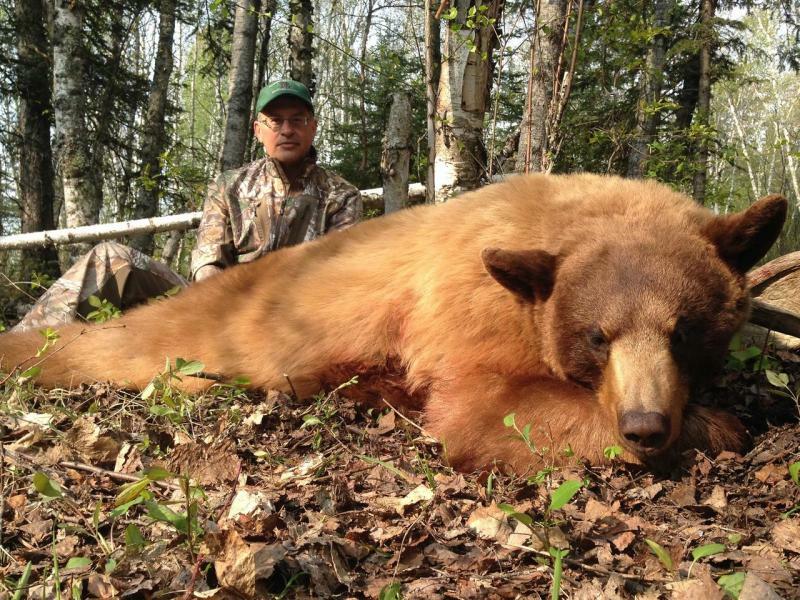 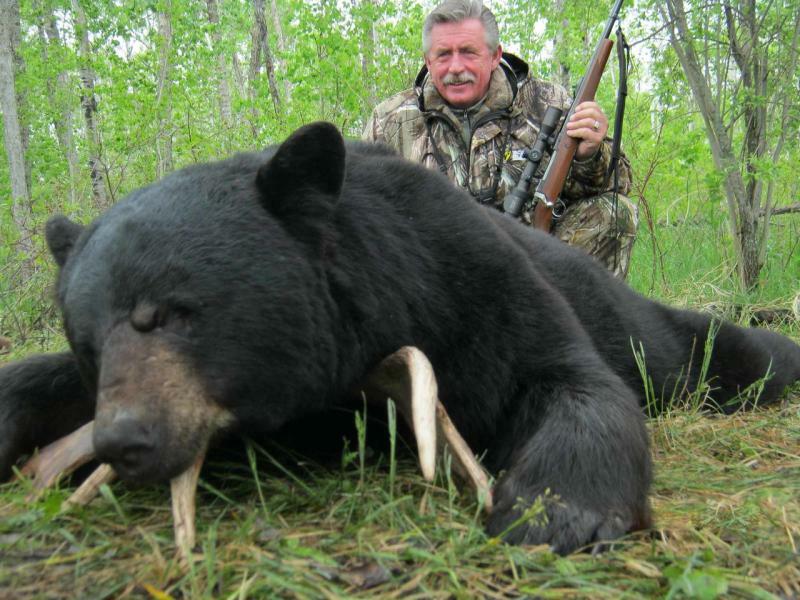 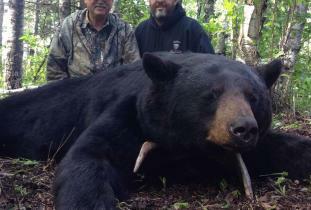 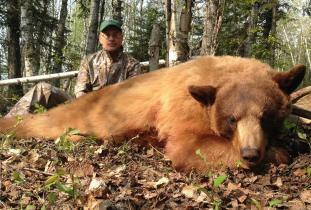 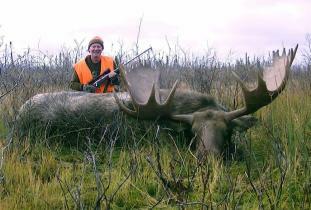 We offer World class hunting for non-resident black bear, moose and wolf in GHA 1,15, 16 & 20. 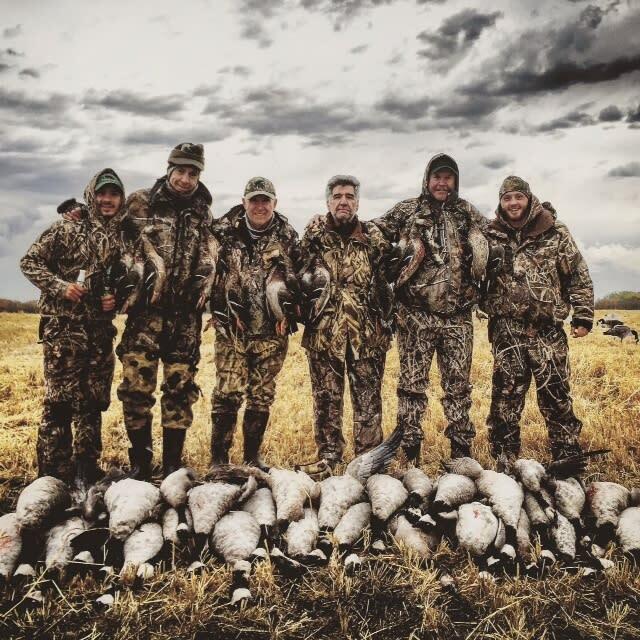 World Class Non-resident Hunting for waterfowl and upland game bird located in the heart of the Central Flyway GHA's 15, 16, 18C,19, 20, 22, 23A. 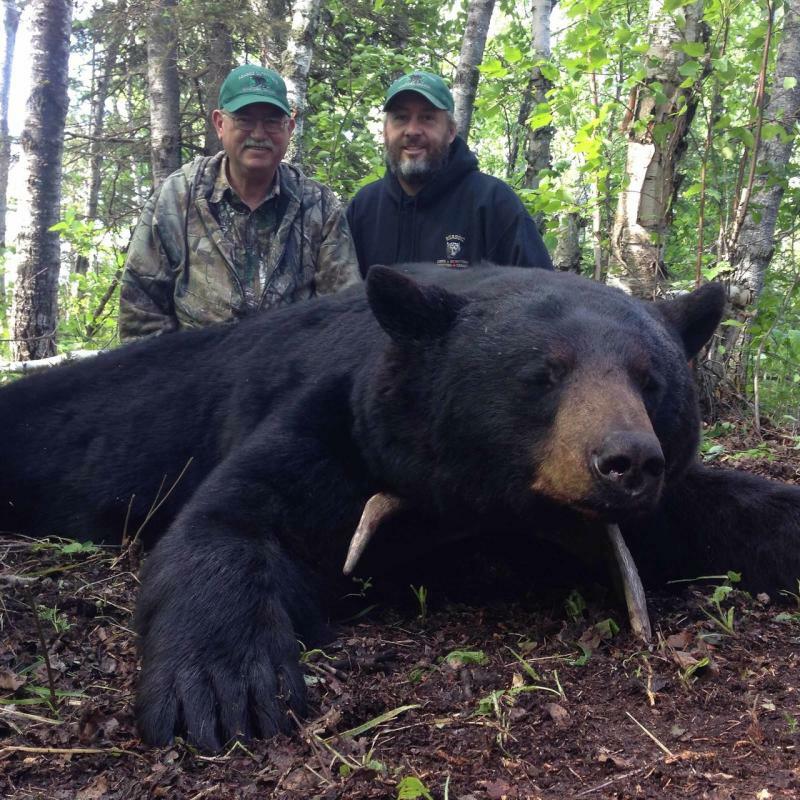 Unguided Fishing for walleye, northern pike included in all black bear/moose packages.